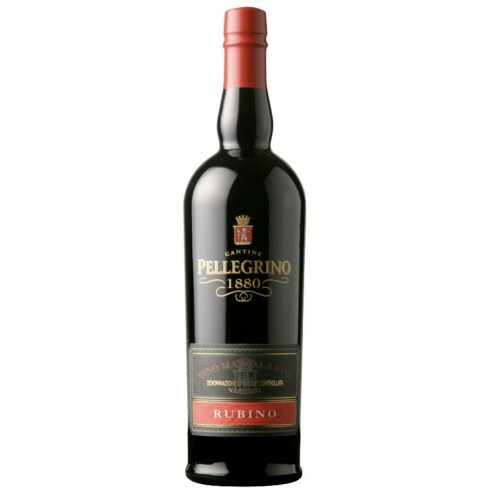 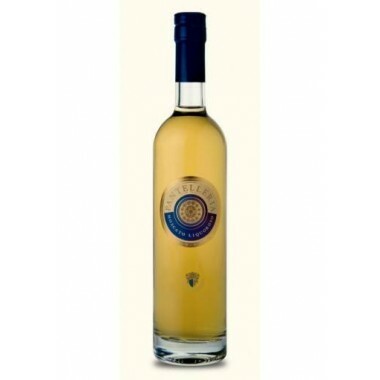 Marsala Fine Rubino Cantine Pellegrino, beautiful liqueur wine Sicily. 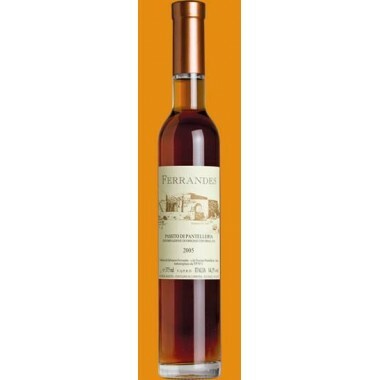 Pairs with Great as an aperitif; exalted with chocolate cakes. 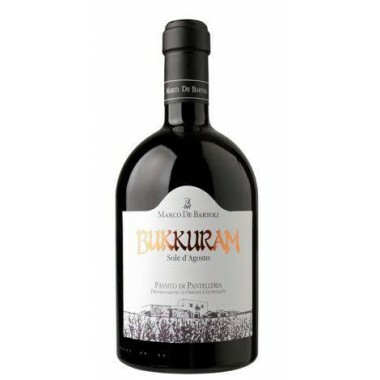 Excellent in wine based cocktails. 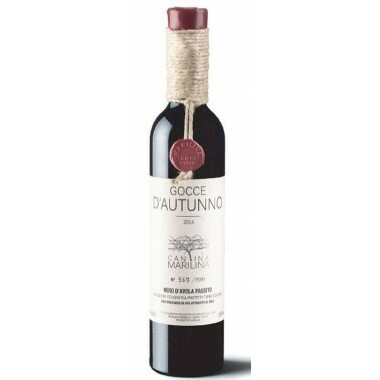 Serve at 10-12 C.
The Marsala Fine Rubino from Cantina Pellegrino is made from Nero d’Avola grapes grown in vineyards near Marsala and Mazara del Vallo in the province of Trapani. 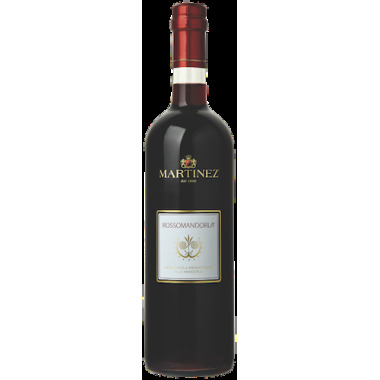 The wine has an attractive taste, thanks to the hints of fruit with notes of cherries and plums coming from the Nero d’Avola grapes. 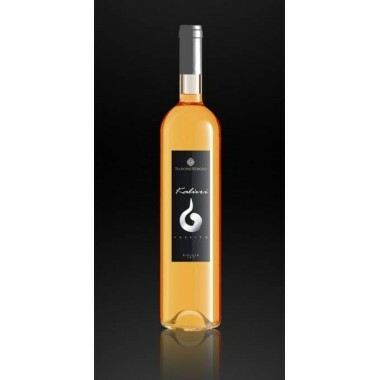 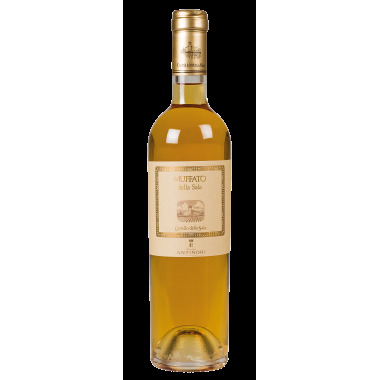 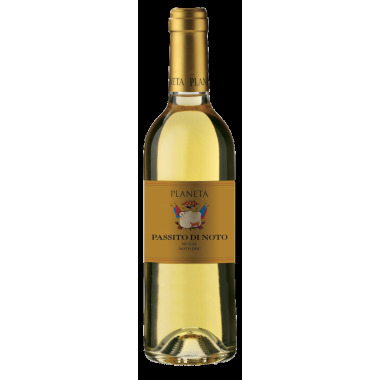 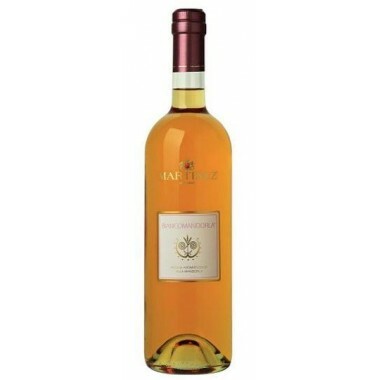 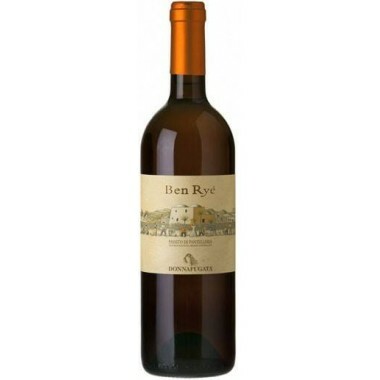 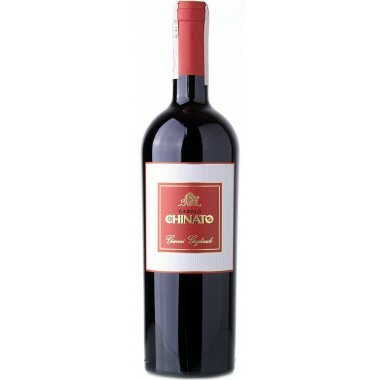 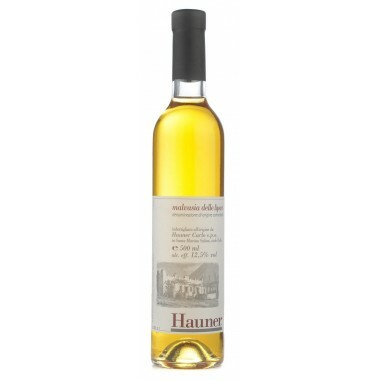 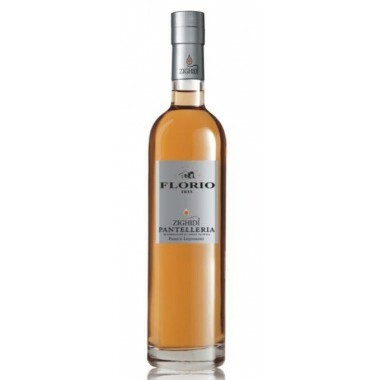 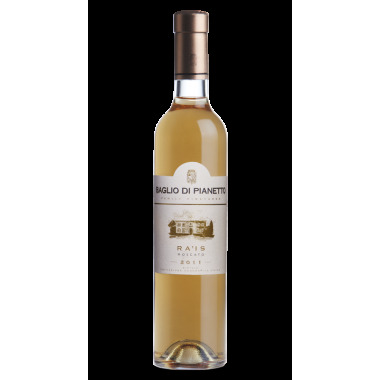 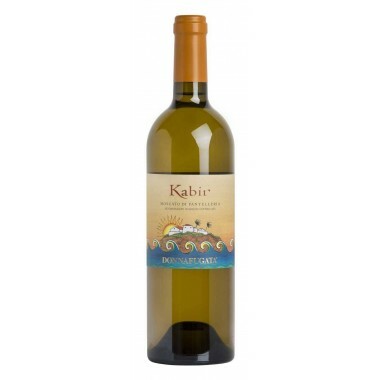 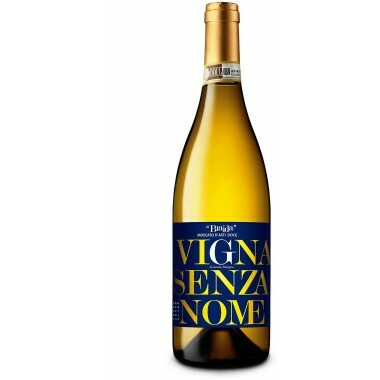 Taste: Sweet, warm and harmonious, with elegantly tannic finish.